Fox Photography is Northwest Indiana's industry leader for Youth Sports Photography. We offer an outstanding photo program that offers the latest photographic products, low package prices and fantastic service along with high quality from start to finish. Most importantly, Fox Photography promotes and supports the local economy of Northwest Indiana by keeping our processing and engraving "in house". 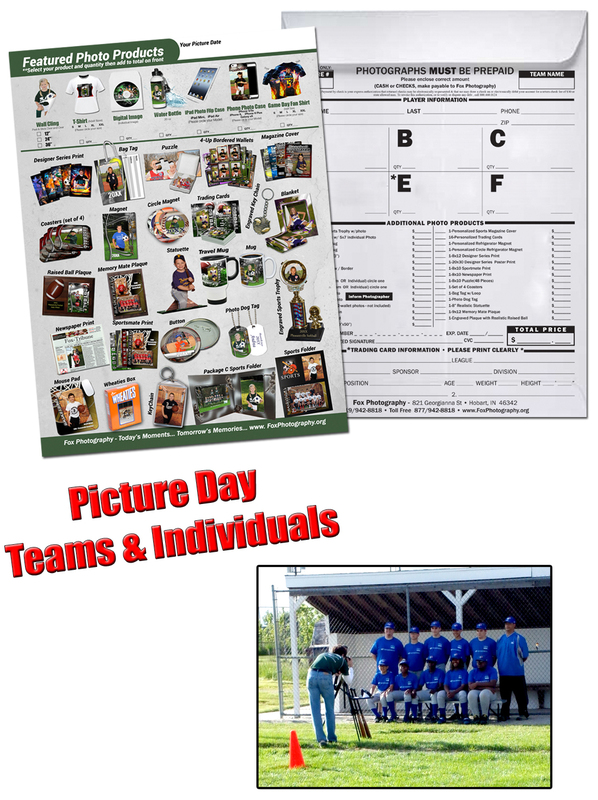 Your photos will always be processed and delivered to your league in a timely manner. Support your colors and show your team spirit! 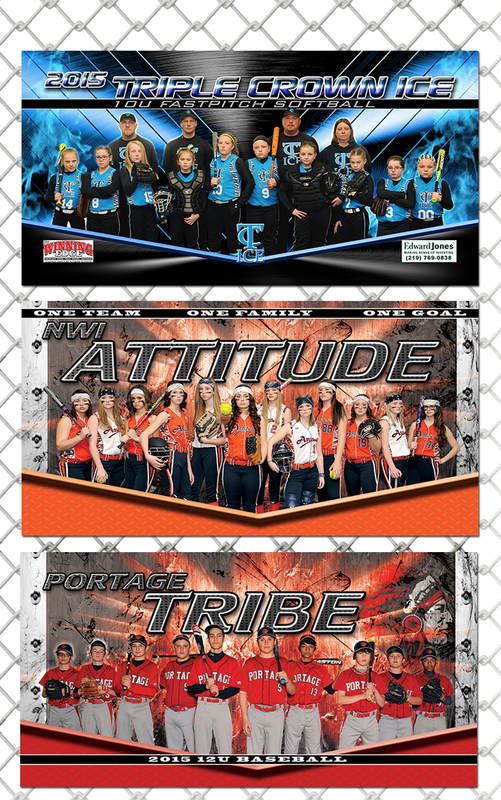 Fox Photography offers a full line of vibrant and affordable Dugout banners and photos for travel teams. This simple process can begin once your travel team receives their uniforms. The first step is to contact Fox Photography to arrange for a picture day. On your scheduled picture day, our crew will professionally photograph each player as well as capture the team photo. Dugout banners are delivered quickly, pending final approval. Whether it has been 10 years or 60 years since high school, allow the experienced crew at Fox Photography to capture the special moments at your next class reunion. Our crew will arrive at your event fully equipped to provide individual and couple photographs as well as the professional group class photo to enjoy for years to come. Fox Photography excels at Corporate Events such as company parties, autograph sessions, employee re-connections, Santa portraits, awards banquet, and more. All attendees/couples will be professionally photographed and photo packages can be distributed at the end of the event. 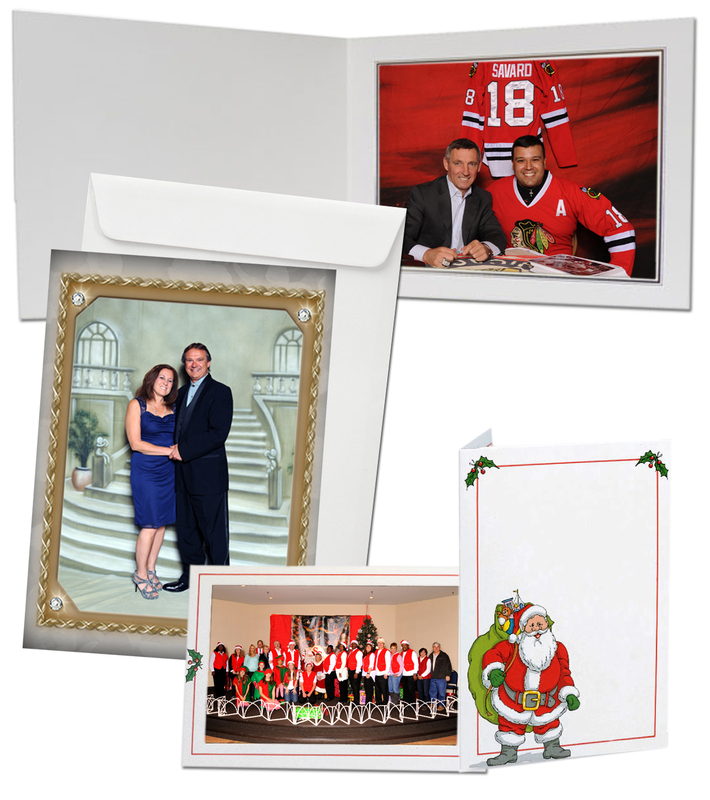 We offer various photo packages and options from which to choose. What better way to make today's moments into tomorrow's memories! 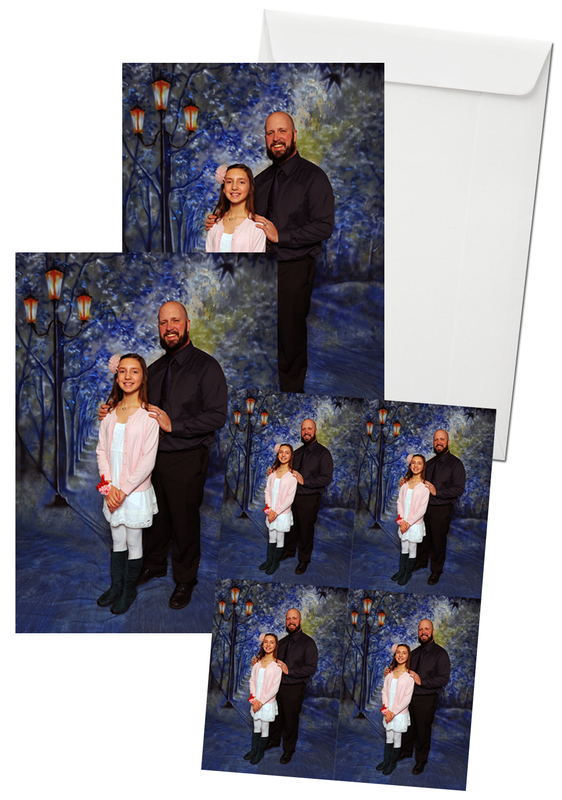 Specializing in Valentine's Dances and Daddy-Daughter Dances, Fox Photography never misses a step in capturing those priceless moments. During the event, each couple is professionally photographed and photos are distributed at the end of the evening for your lasting enjoyment. 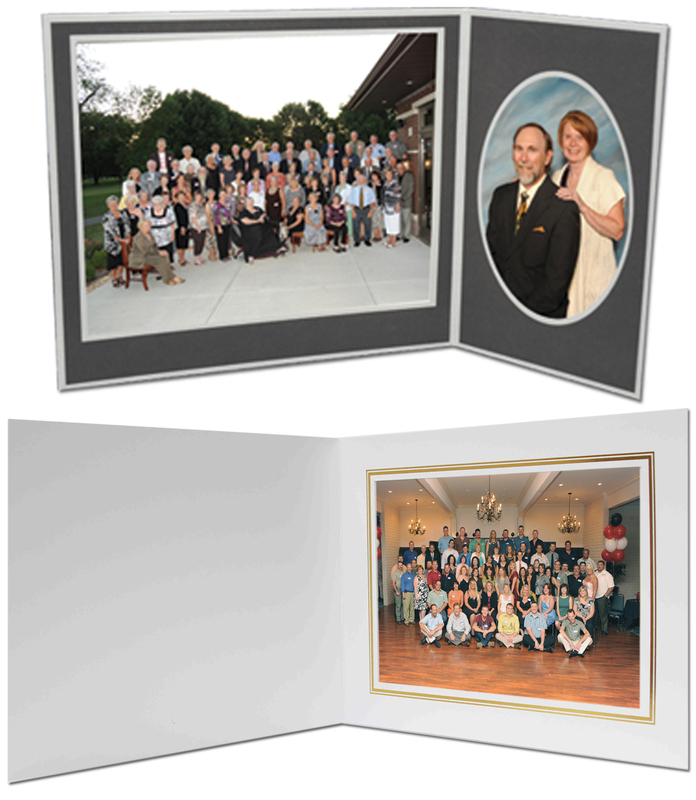 We offer various photo packages and options from which to choose. 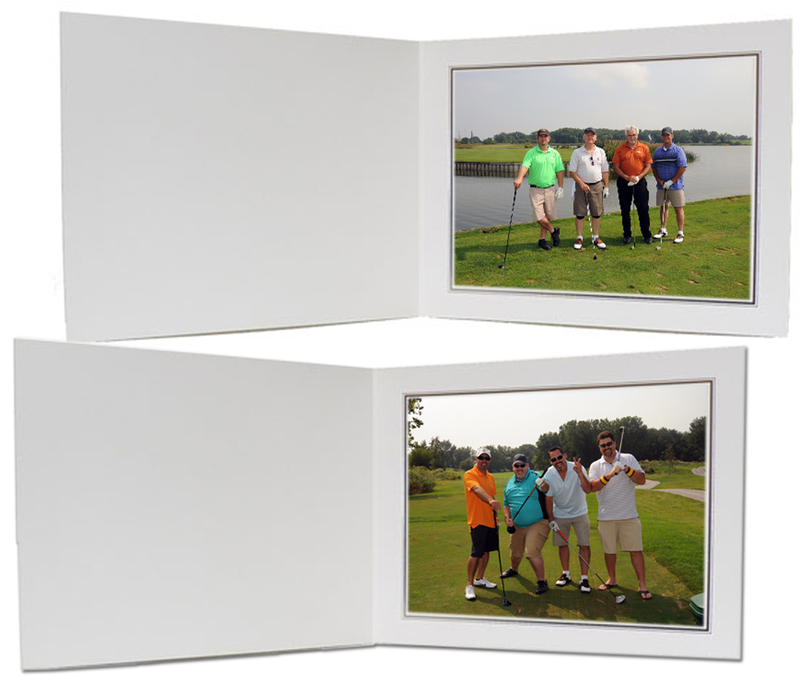 Keep your Golf Outing right on par with Fox Photography. Our professional crew will photograph your day on the green and all members of your group will receive a 5 x 7 photo as a keepsake of your tournament or event.